An inquest into the death of cyclist Paul Hannon in Dublin last year has found he fell into the road just as a taxi was being driven past. A cyclist killed in Dublin last year lost his balance when dismounting from his bike and was hit by a passing taxi, an inquest has heard. The taxi man driving the car was carrying three doctors as passengers at the time. However, while they tried to save Paul Hannon he was pronounced dead a short time later. 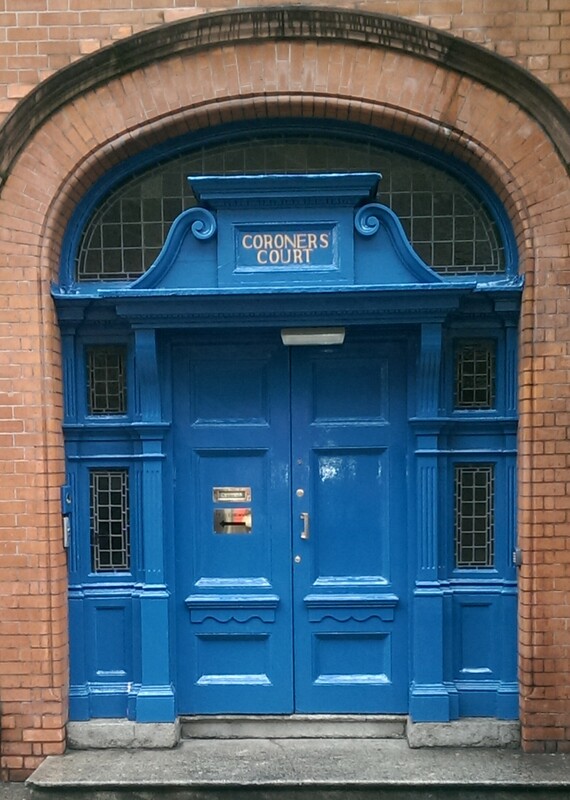 Details of Mr Hannon’s death emerged at his inquest before Dublin Coroner’s Court today. The 40-year-old solicitor was working for the Central Bank at the time of his death and was from Castleknock, west Dublin. A Garda witness said it was no possible to determine why he was dismounting as he cycled home. And it was also not possible to determine why he fell. However, when his bike was examined it was not damaged from the crash. The chain was off and Garda Edward Davin said Mr Hannon may have stopped to fix it. The CCTV show a moment of hesitation in his dismount, which may have been due to an item of clothing snagging on the bike. However, Garda Davin said that was not certain. Mr Hannon fell into the lane of traffic and a taxi driven by Anthony Olagide ran over him. The victim suffered what proved to be fatal blood loss after injuries to his lungs and died in hospital. Mr Hannon had organised a party for a friend and was cycling home from it on March 24th, 2017. The fatal crash occurred at the junction of Bull Alley and Patrick St, Dublin 8, at about 1am. He stopped on the central median on Patrick St, close to Christchurch, when he dismounted, loss his balance and fell into the road. The taxi driven by Mr Olagide was passing at that moment and struck Mr Hannon. Paramedics rushed to the scene and took the injured man to St James’s Hospital. However, despite the efforts of the medical staff he died from his lung injuries and related blood loss due to being struck by the car. Coroner Dr Crona Gallagher said the fatal crash was “down to split second timing”. She extended her sympathies to the dead man’s family. The inquest jury returned a verdict of accidental death. The hearing was also told a Garda investigation was carried out. However, the DPP ruled no criminal charges should be pressed.